Entertaining performances for Children, Teens and Adults parties. 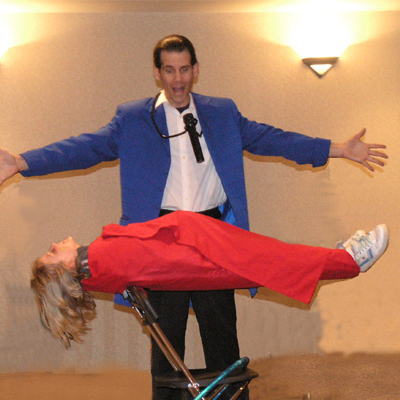 Performing Close-up Magic and Stage Magic Shows. 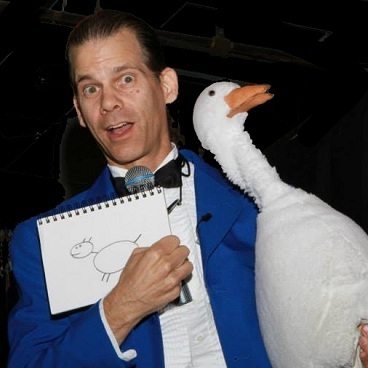 Magical Entertainment for Children at Private Parties & Public Events. 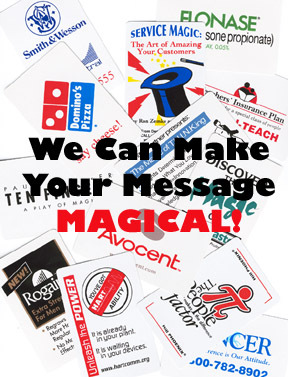 Steer Traffic Toward Your Booth & Magically Deliver Your Message. 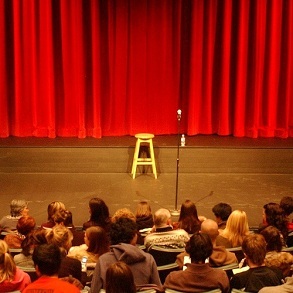 Stand-up Floor Show or Stage Act for public and private events. 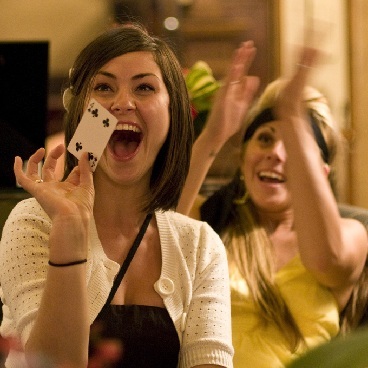 Close-up Magic for Corporate and Family events, Kids & Adults. Magically Deliver Your Message with Custom Imprinted Magic Tricks as Promotional Items personalized with your company information, slogan, tagline, photo, logo and artwork. 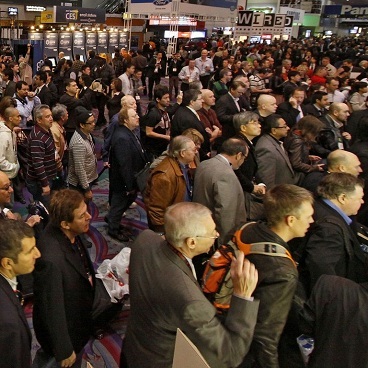 Let a professional Magician help you and your team Communicate More Effectively using the power of Magic in your Trade Shows, Presentations, Social Media Marketing & More! 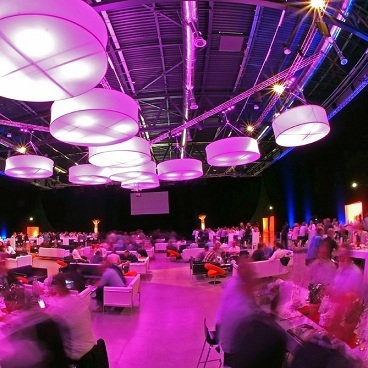 "Our customers are still telephoning us to let us know what a 'blast' they had at our corporate party." "The show was wonderful! 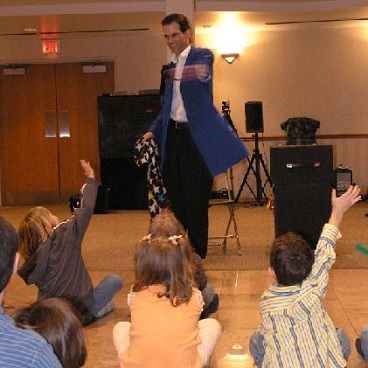 Both kids and parents really enjoyed your magic tricks and humor!" Chicago Magician performing throughout the City of Chicago, Illinois, and all Suburbs in the greater Chicagoland area, including all neighborhoods, from The Loop, to the North Side, to the South Side, and the West Side, and all surrounding counties in the greater Chicago Metropolitan Area including Cook County and the counties of Lake, McHenry, Kane, DuPage, Will and Kendall. Performing at city landmarks including the Magnificent Mile, Navy Pier, the Art Institute of Chicago, Millennium Park, the Museum Campus, the Museum of Science and Industry, even the Lincoln Park Zoo. © 2017 CHICAGO MAGICIAN. ALL RIGHTS RESERVED.